Over the centuries, Oshu City in Iwate Prefecture has built a reputation for quality ironware under the name Nambu Tekki. 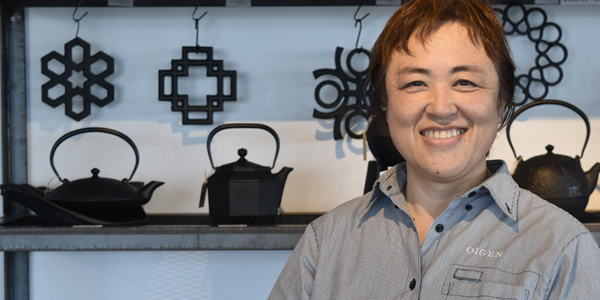 OIGEN has been manufacturing kettles, pans, and other ironware in this region of northeastern Japan for 160 years. I am the fifth president of OIGEN, directly descended from founder Genjuro. 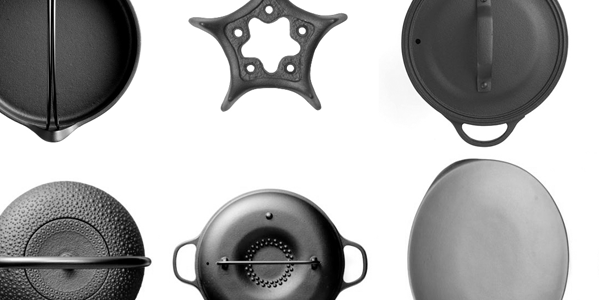 Cast iron has long been the material of choice for pans and utensils. However, the past 160 years have seen some drastic changes, from extreme poverty during the war to great economic growth. Through these times, the art of ironware has survived and evolved, rooted in the culture and tradition of this region. As a company, we are not afraid of taking chances. 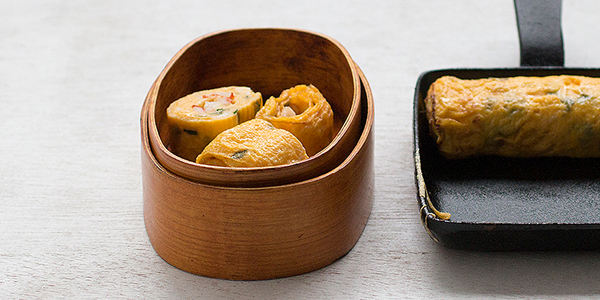 We have been known to make sometimes reckless deviations to the so-called traditional Nambu Tekki style of iron kettles and pans, however we believe that tradition is the product of endless innovation. Some things must change, others must stay the same. At OIGEN, we pursue joy through design. Our factory shop and catalog are brimming with ironware designed for your joy. Our history is alive and well, with some 40-year-old designs still in production today, giving scope to our continuously evolving line of new iron kettles and pans. At OIGEN, we value working with our hands. 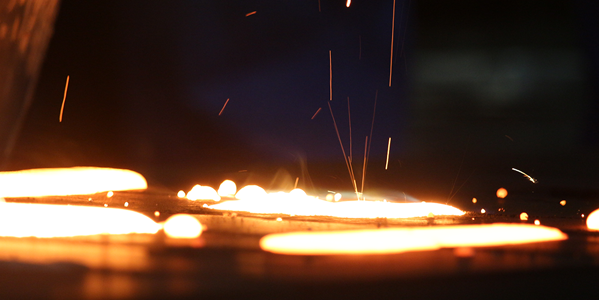 Craftspeople in our factories take pride in creating things with their hands. If you visit our factory, you will see that all iron pans and other products pass through the caring hands of several craftspeople before they are finished. The heavy ironware is lifted here and ground there, in a process that is truly impressive. 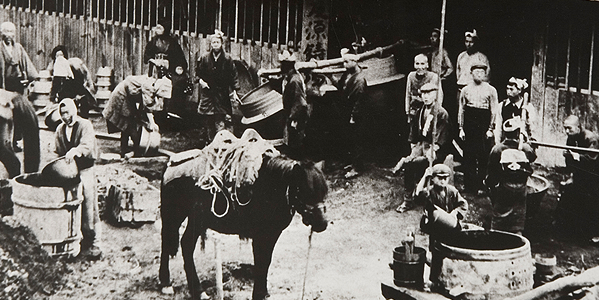 ‘Utsuwa’ is the Japanese word for ‘vessel’ or ‘instrument’. The Chinese character is derived from the image of a person holding an offering of food to the heavens. 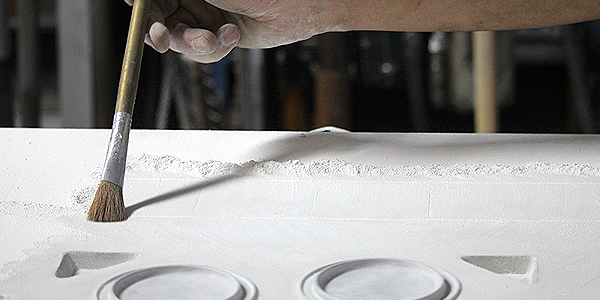 Originally, it was natural for the vessels we use every day to be made by hand. We believe this is still the case. 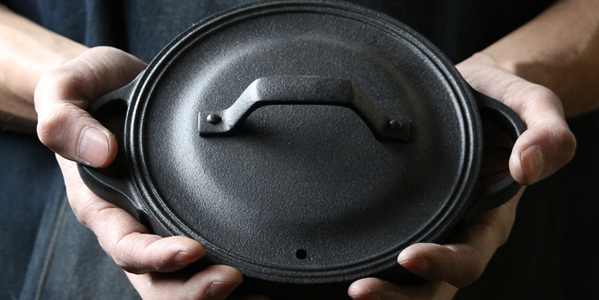 Our ironware is made with appreciation for our customers, traditions, history, and food. Above all, it is made to bring joy.